It's said that the soul and emotional of people often shown in their delicious dishes. So that discover the new cuisine is also a joy of travel. 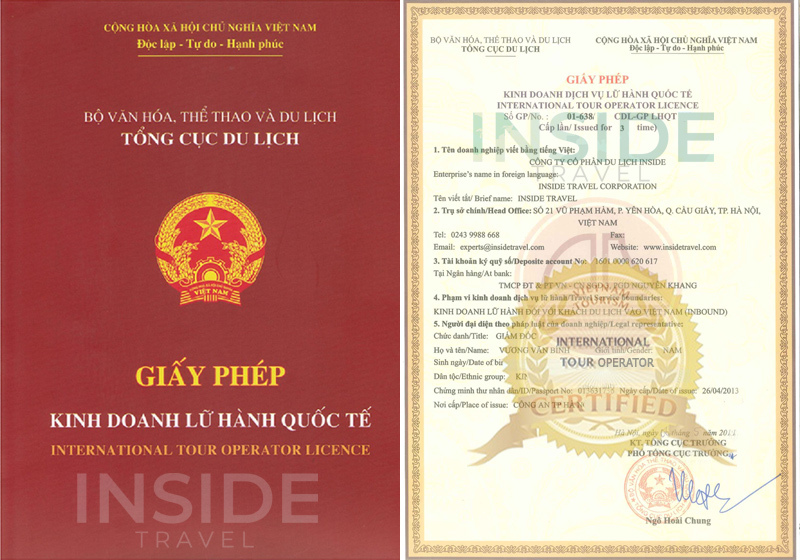 Thus you can just travel on our Vietnam Cuisine Tours, try the special local foods and can understand the Vietnamese's life, culture and personality. Enjoying a local market and know about the ingredients used to make the delicious dishes. Time to view local river life on a cruise trip. Chancing to explore the cooking school's herb and vegetable garden. Learning about some of Hoi An and Vietnam well-known dishes. Discovering the delicacies of Vietnamese cuisine by traveling to the highlights in the North, the South and the Central of Vietnam. Discuss the special traditions ingredients that used in region foods and make them more delicious. Taste the best of a country's cuisine in famous local restaurants. Chance to learn how to prepare traditional foods by joining in cooking classes with famous local restaurant's chefs. Understanding more about local life through the trips include visiting colorful local markets, cruising tour, and board to floating markets. A tour shows almost the special cuisine of Vietnam from the South to the North. Attracted opportunity to join in cooking to learn how to make the traditional foods and know about those special ingredients by visit the local market. 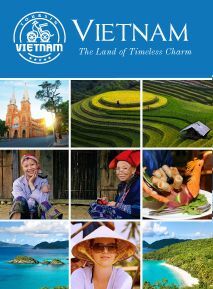 Taste the flavor foods and understand more about the personality, the rich culture and the colorful of Vietnamese life. Be fond of doing farmer's work with local people.